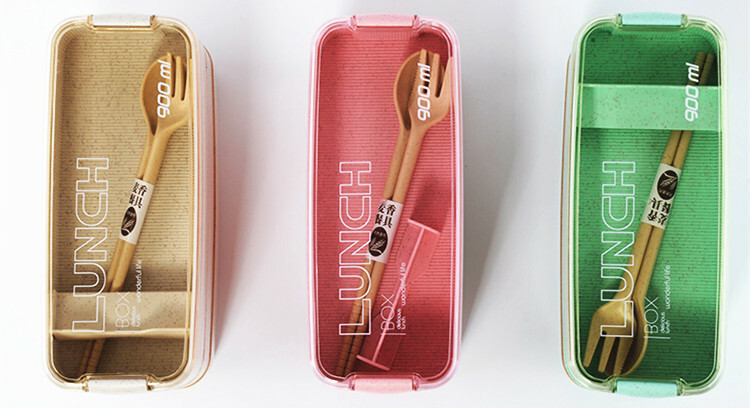 Build it, eat it! 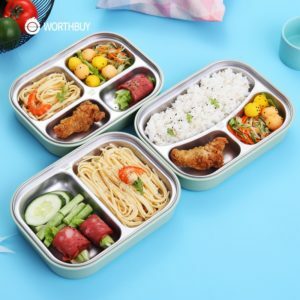 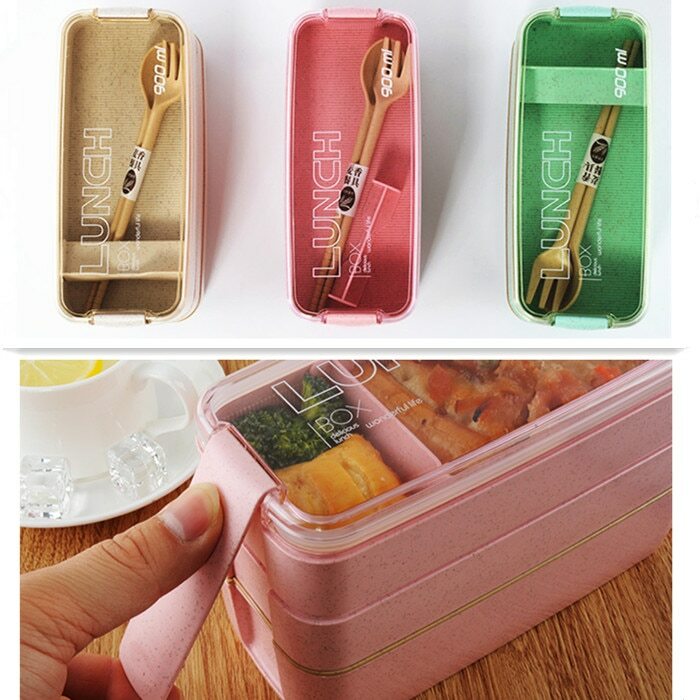 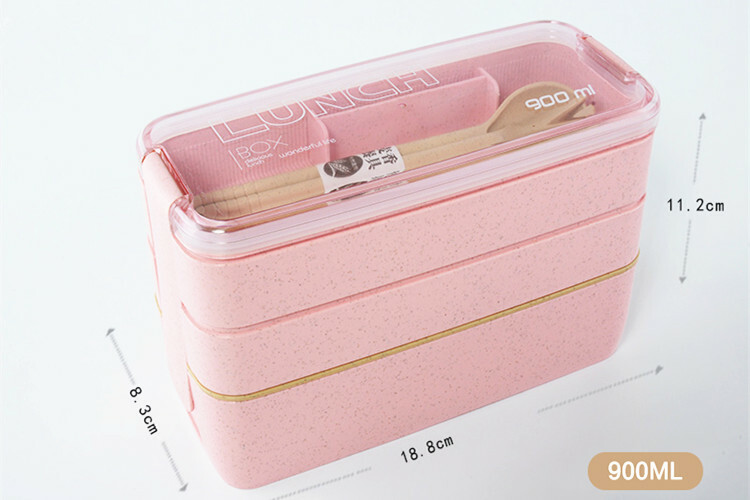 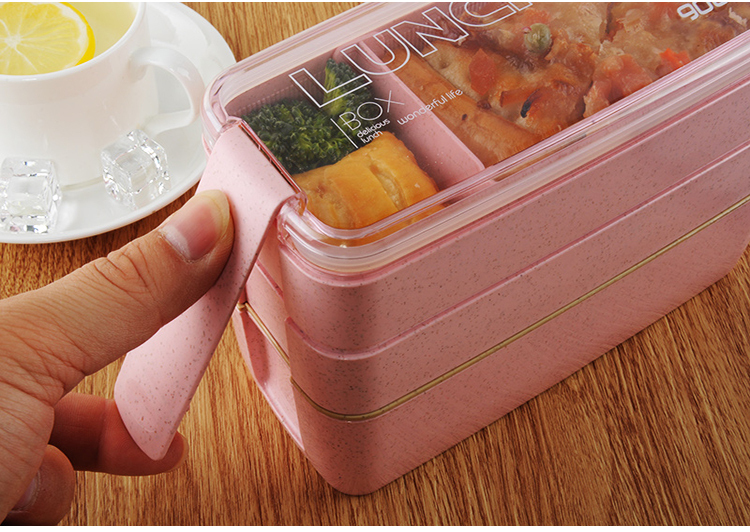 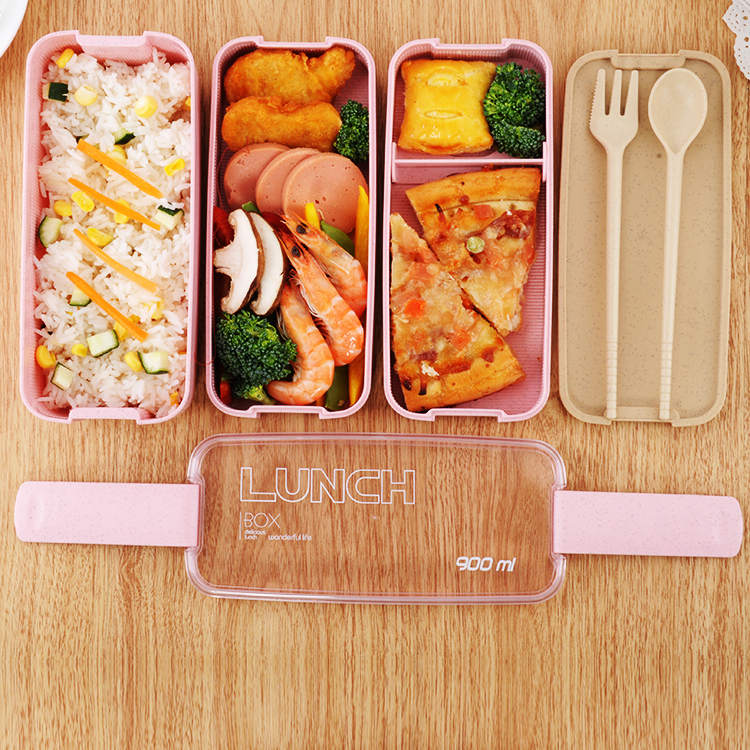 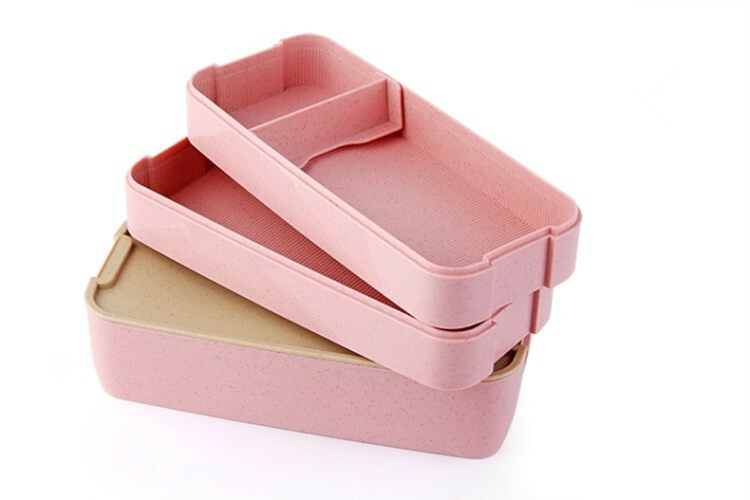 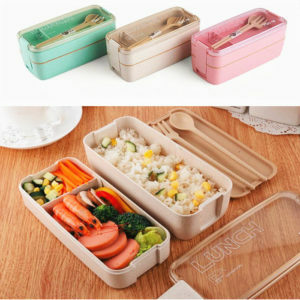 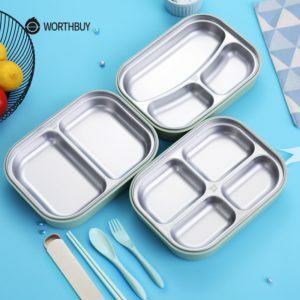 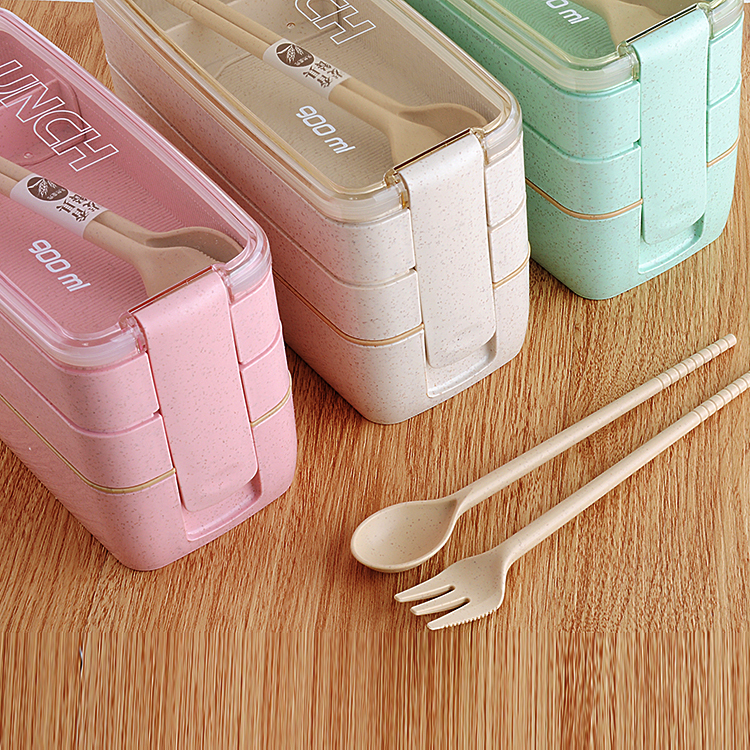 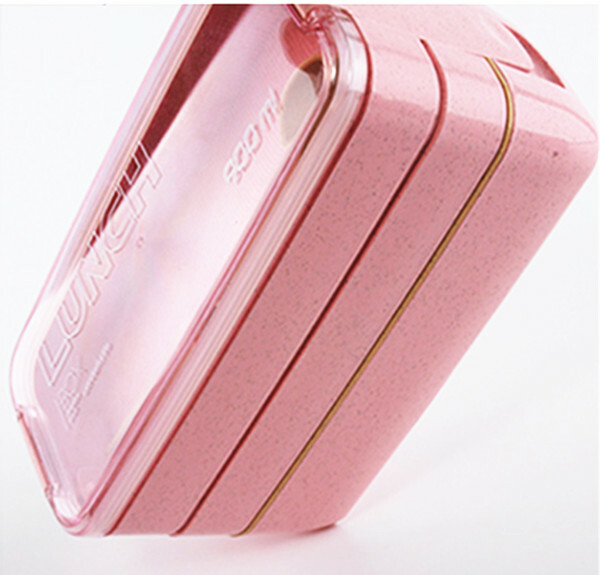 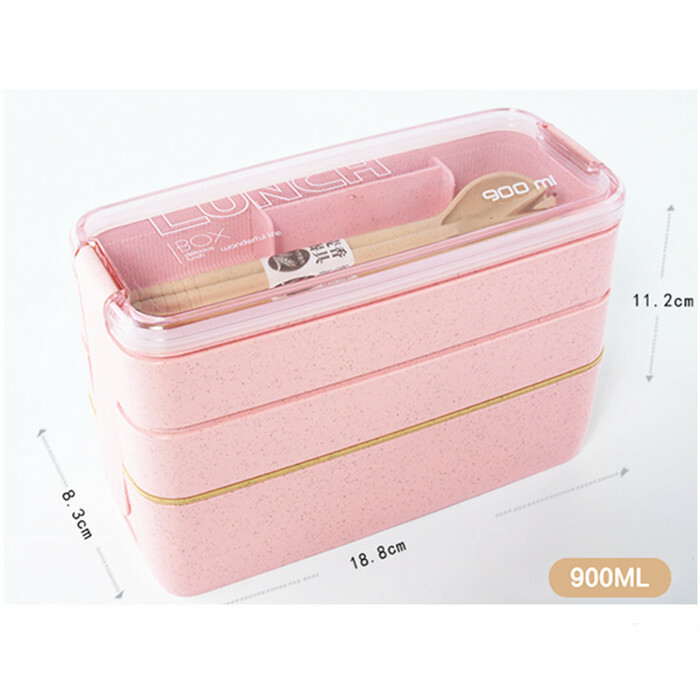 The multi-functional Bento Box is the perfect food container for a lunch on the go! 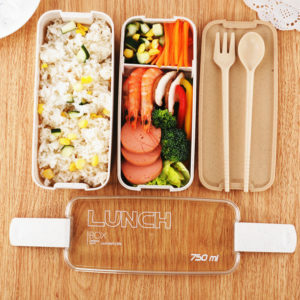 Customize your own lunch solution in minutes; whether it’s for the office or the park, you’ll enjoy a tasty time. 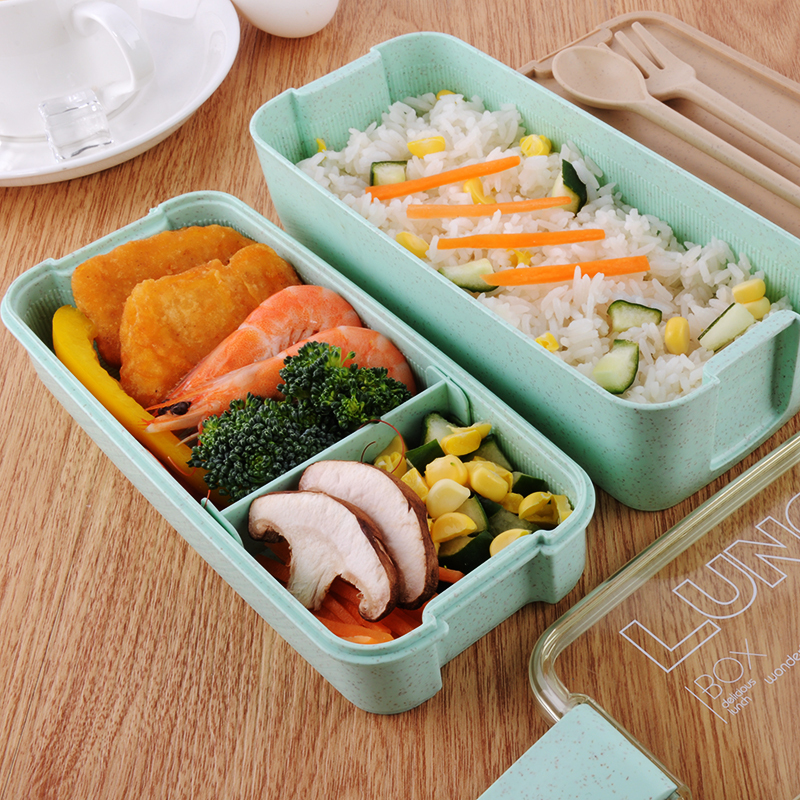 Bento (弁当 bentō) is a single-portion take-out or home-packed meal common in Japanese cuisine. 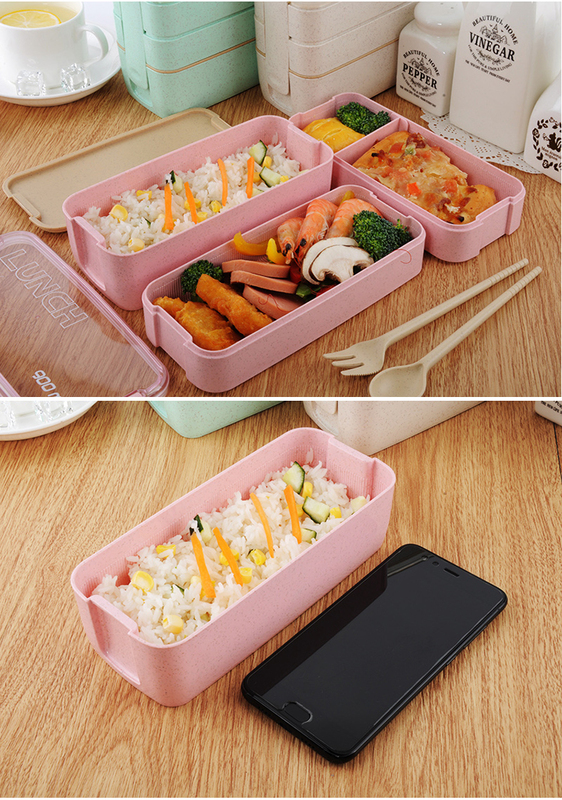 A traditional bento holds rice or noodles, fish or meat, with pickled and cooked vegetables, in a box.